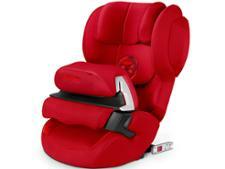 Chicco Oasys 1 Isofix top tether child car seat review - Which? 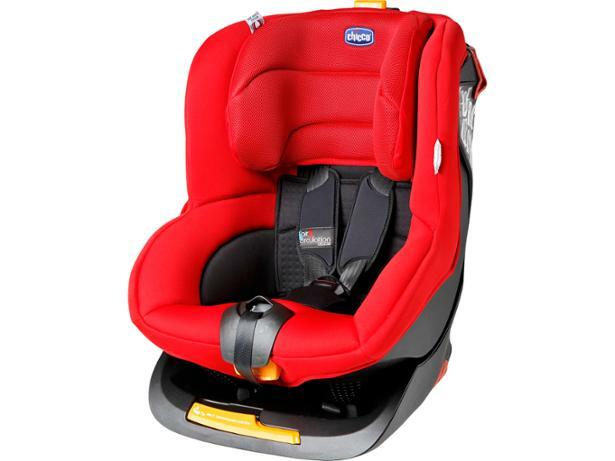 The Chicco Oasys 1 Isofix is a Group 1 child car seat suitable for children weighing 9kg to 18kg (around one year to four years), forward-facing. It fixes to your car using Isofix and a top tether. 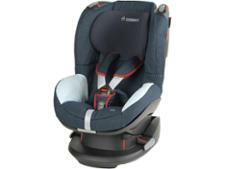 It also has a five-point harness and extra padding. Our full test results reveal how easy this car seat is to install as well as its overall safety rating from our crash tests.